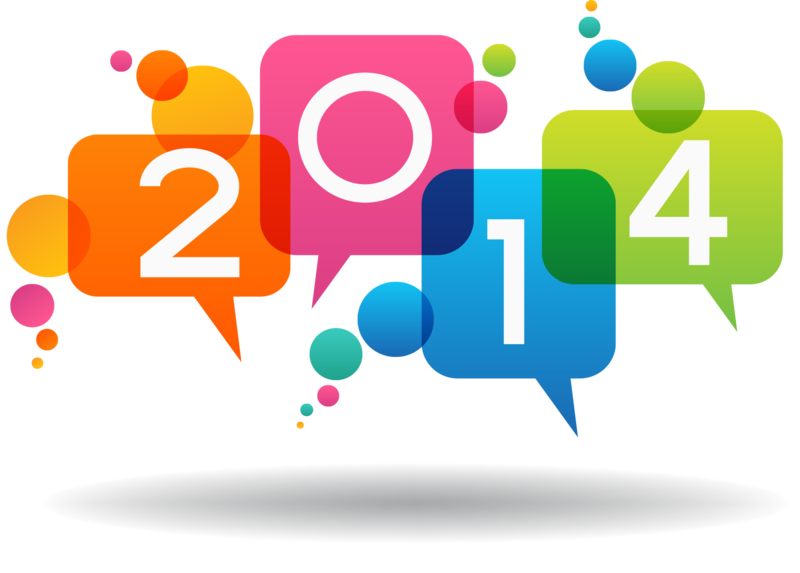 When 2013 came to a close, we saw mainly two things: New Years Resolutions and Lists. Lots and lots of lists. Lists that cover everything from “The Top Business Tips of 2013” to why you should be creating lists in the first place. However, instead of discussing tips and trends from the previous year we wanted to look towards the future and how you (and your business) can better prepare for it through this infographic. While researching for this project a few trends stood out more than others. The most dominant was the projected adoption rate of technology in business (particularly in smaller businesses). If 2013 was the year of technological growth, than 2014 will be the year of technological adoption. We’ll see a large amount of businesses switching from old-fashioned, paper methods in favor of automated online tools to keep up with growing customer demands. Businesses will also rely more on the ‘cloud’, the idea of storing and sharing information online instead of on paper in file cabinets. Mobile will also continue to grow at record rates (It’s not going away in the slightest), and will continue to make massive impacts in the ways we do business, stay connected, or even collect payments. Take a look through our infographic, and share some of the trends you expect to see in 2014 with us on Twitter or Facebook.